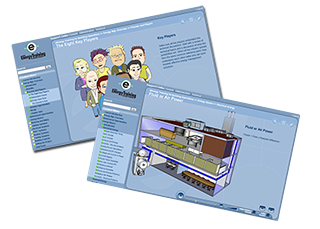 e-Energy Training is an interactive web-based training program for building operators, building engineers and facility managers. Participants develop the skills and knowledge to identify energy reduction opportunities and learn how to develop strategies to encourage stakeholders to save energy. The online format allows participants to learn at their own pace at work or from home. 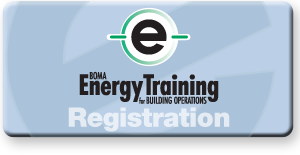 For more details, watch a video demonstration, view a slideshow highlighting course details, read testimonials from course graduates and stay up-to-date with the latest e-Energy Training news.